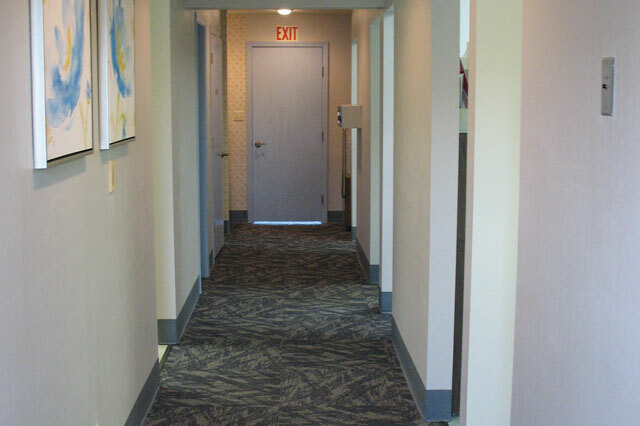 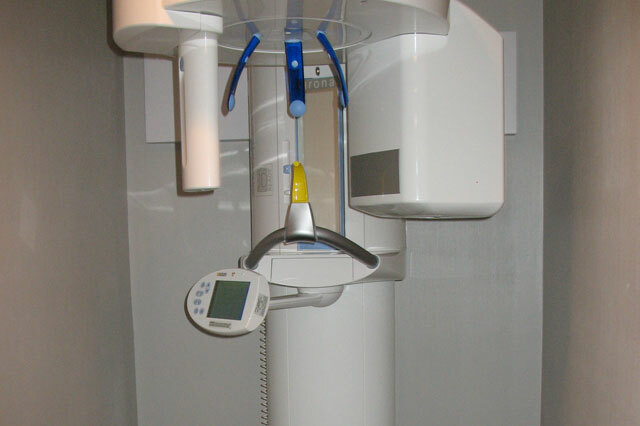 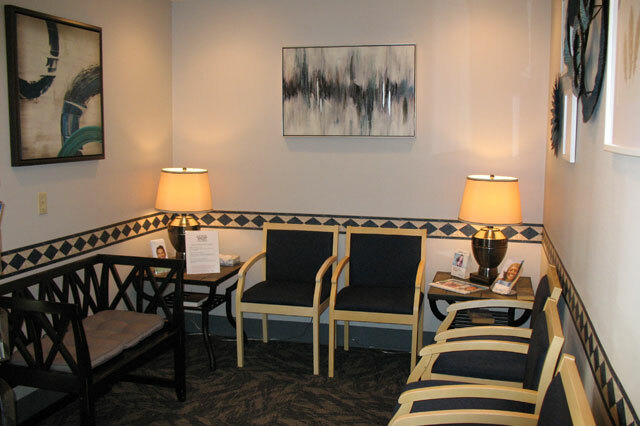 We love being able to offer patients an environment where they feel safe, comfortable, and always well taken care of. 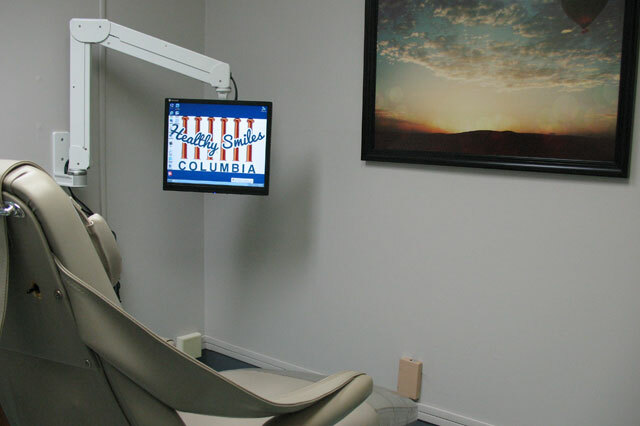 Our Columbia, MO office is outfitted with the latest technology and plenty of wonderful amenities for your enjoyment. 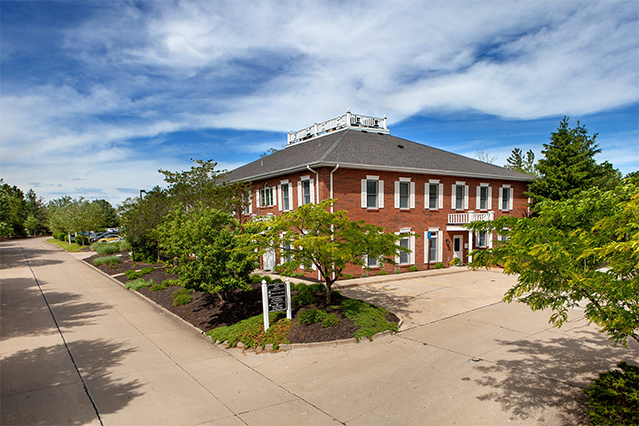 Take a look at our office tour below to see more, or feel free to drop by for an in-person experience.